One of the apostolates of the congregation of the Society of Mary in the Philippines is to start a formation for men who are interested to become members of the Society. The first group of Marist Fathers who arrived in the Philippines started the program that was called Marist Interested College Students (MICS) in Cotabato city. The program grew and the interested college students increased in number. There were also young professionals who joined the program and were called Marist Interested Graduate Students (MIGS). However, as the saying goes “many are called but few are chosen.” Some of these men discovered that to become a member of a Religious Community was not really their vocation. They went out from the Marist Community and started anew, bringing an idea of finding the way of life to where God is really calling them. Most of them became successful in their own careers outside the religious formation. Some entered the married life and established a family of their own. But despite all these, the spirit of being a Marist remained in their hearts in everything they think, say and do. This is where the seed of a new Marist group of men started. They gathered and formally organized themselves into becoming Lay Marists belonging to the third order of the Society of Mary. The community is now called the Marist Bridge or “the Bridge.” The idea was taken from the words of Fr. Jean Colin when he said “we shall be a bridge to souls between the faithful and God through Jesus.” In the same manner, members of the Community shall be like bridges that shall serve as an instrument for people to pass through in order to reach their destination in the journey of life. b. Give a high regard to the Marist spirituality and to the Society of Mary. c. Witness the values of simplicity, generosity and openness to the challenges of our time. d. Say no to greed, pride and power but seek the interest of Christ and Mary alone. b. 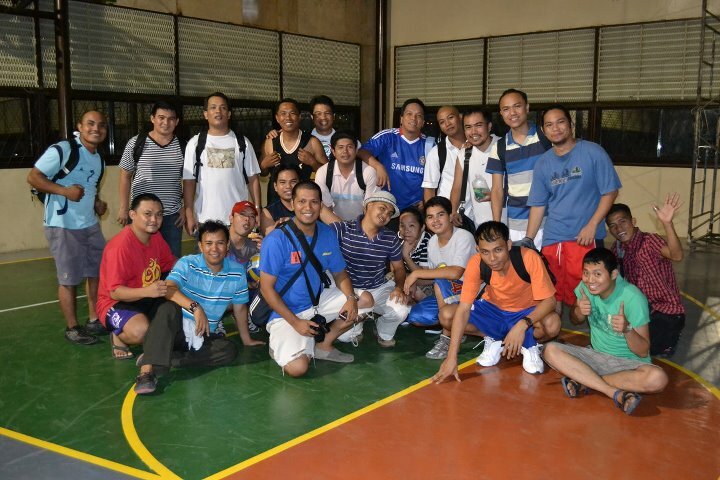 Develop camaraderie and brotherhood among our members and other Marist family. c. “Marianate” our family, workplace and community. Members of the Marist Bridge like Mary, “appear hidden and unknown as it were in this world.” They move from place to place but wherever they are, they “always bear in mind that by a gracious choice we belong to the family of the Blessed Virgin Mary.” They then “think, judge, feel and act like Mary” in our family, workplace and community. a. Support the Marist formation in terms of resources, talents and time. b. Assist in the mission apostolate of the Society, through conducting events for a cause, etc.